KNOXVILLE, TENN. (October 6, 2014): The Tombras Group was recently hired as global digital agency of record for Ekornes. 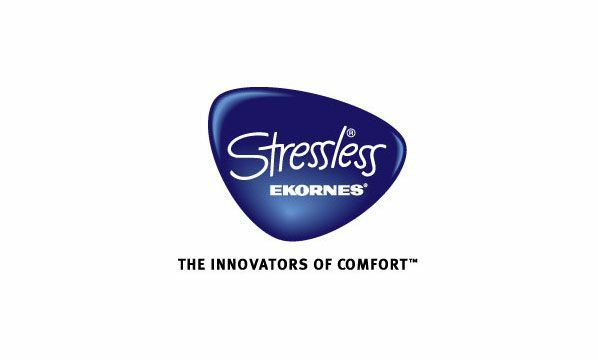 Ekornes, the Norwegian-based creators of Stressless® seating hired the agency to redesign its global website, execute global digital campaigns and manage analytics programs across six countries. Last year, Tombras was retained as North American agency of record for Ekornes to support marketing initiatives in the United States, Canada and Mexico. “Our work with Ekornes North America is delivering key insights on how to increase global sales via technology and connect consumer behavior across cultures,” said Dooley Tombras, senior vice president and director of digital and strategic planning.